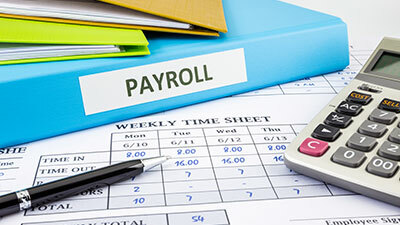 BKBY provides business bookkeeping, payroll, and an array of other business management support services. 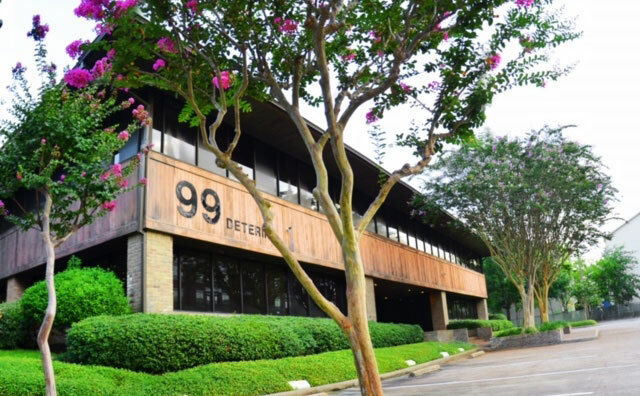 We provide services in-house as well as off-site. 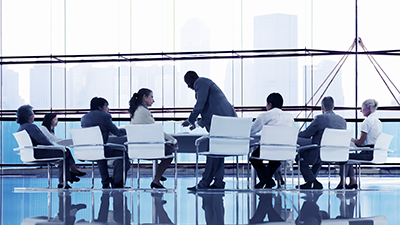 Our business management services are tailored to help professional firms as well as most other industries. 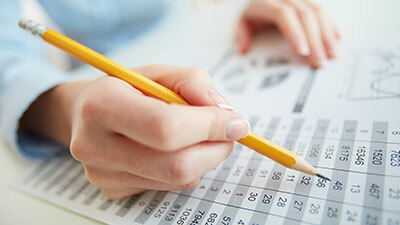 BKBY provides personal bookkeeping, cash management, and residential organizing services. We cater to many different types of busy individuals. Our services grant people the time to focus on the most valuable parts of their lives. 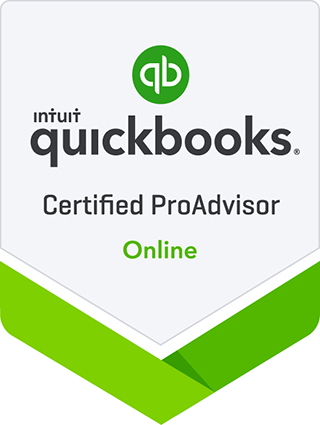 With BKBY, you can work with a QuickBooks-certified ProAdvisor who will work to drive your business in the direction that it needs to be. We give up-to-date advice that’s tailored to your needs. 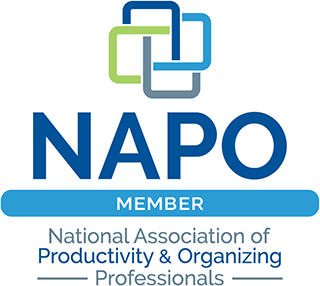 We’re a proud member of the National Association of Productivity & Organizing Professionals (NAPO). 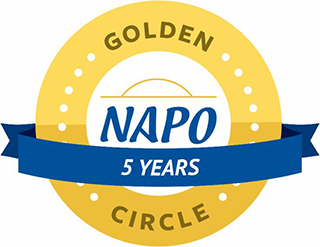 Additionally, BKBY is a Napo Golden Circle member and Sandra serves as the NAPO Houston Treasurer. We have the tools to keep you as organized and productive as you need to be. BKBY is here to help small business and personal organizational needs! Contact us today to get started. Sandra is fluent in English and Spanish. 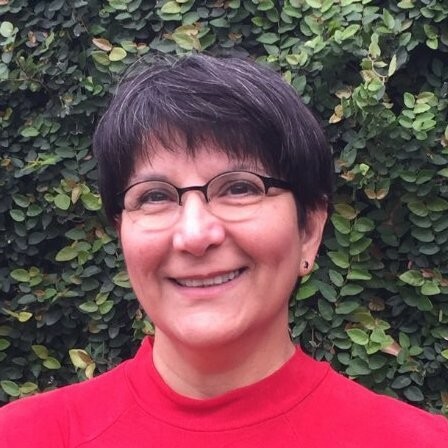 Sandra O Medrano spent the 20+ years working for various private businesses, including 12 years as Controller at MECX (2002-2013). In 2013 she was emboldened to venture out as a sole proprietor. 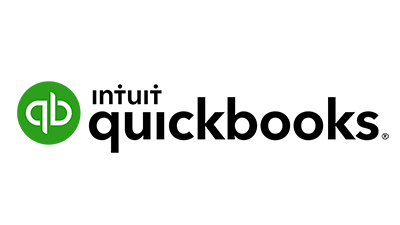 Today, Sandra, with the BKBY team, provides bookkeeping, QuickBooks and business management support to individuals and small businesses. Bilingual: Sandra is fluent in English and Spanish. 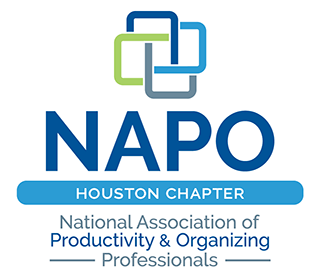 Sandra serves as the NAPO Houston Treasurer.